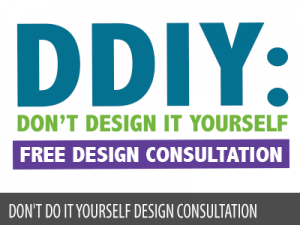 Complete our free D.D.I.Y. Design Survey and you’ll receive our recommended looks for both your brand and your budget, all within 48 hours. 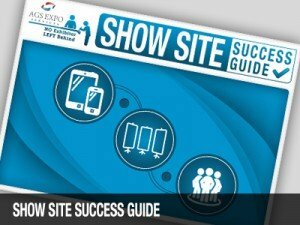 Our show-site success guide is full of helpful tips for thriving on the floor. Using an EAC? 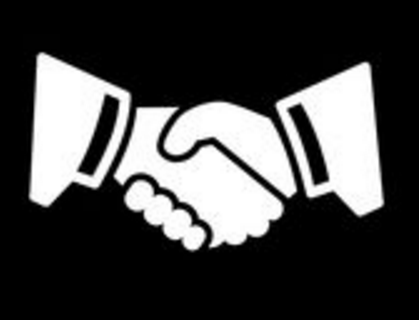 Find important details about the EAC process. 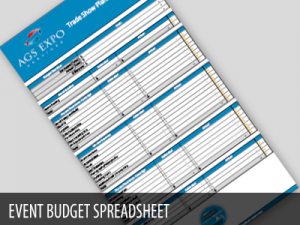 We work hard to make your event prep work simpler. 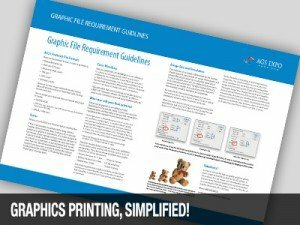 Sending your graphics to AGS for printing? 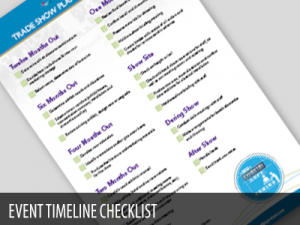 Download and print these simple instructions to ensure everything arrives to the show on-time. 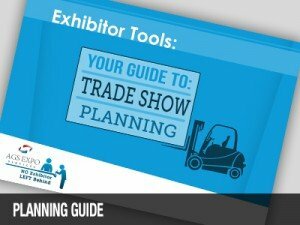 Our displays catalogue for shows and custom booths is available. 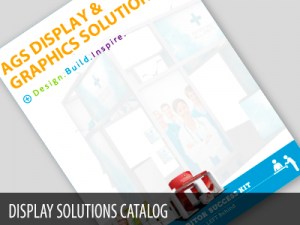 Here you will find details on top-selling displays, graphics, furnishings and more, including our design and printing services. 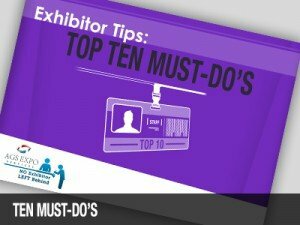 Observe these ten rules of exhibiting and you are sure to get the results you want. 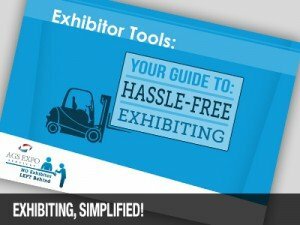 Sending the right message is an important part of exhibiting. 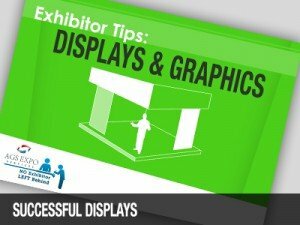 Check out these tips for creating a winning display. 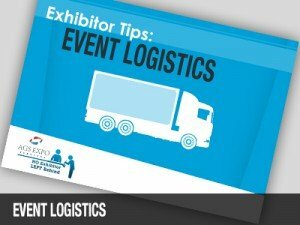 through the key logistics from start to finish. 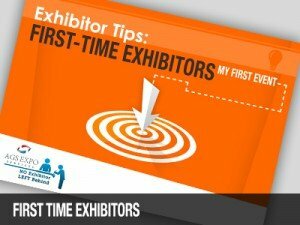 Fly through your first show by consulting this list of must-do’s.